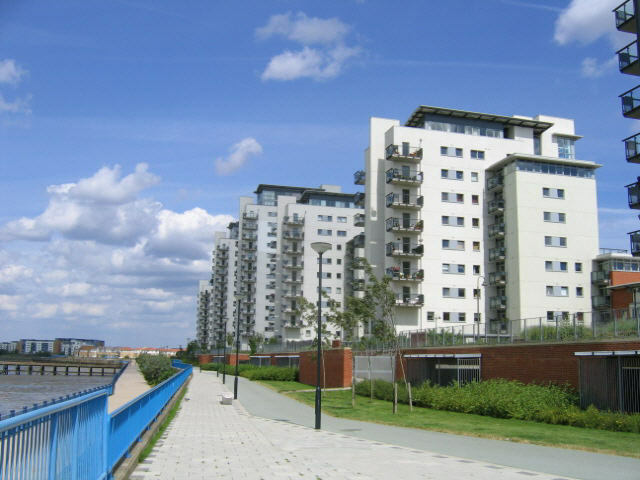 Need Help Moving Woolwich in South East London? Woolwich is a district in southeast London, England, located in the Royal Borough of Greenwich. The area is identified in the London Plan as one of 35 major centres in Greater London. Woolwich formed part of Kent until 1889 when the County of London was created. 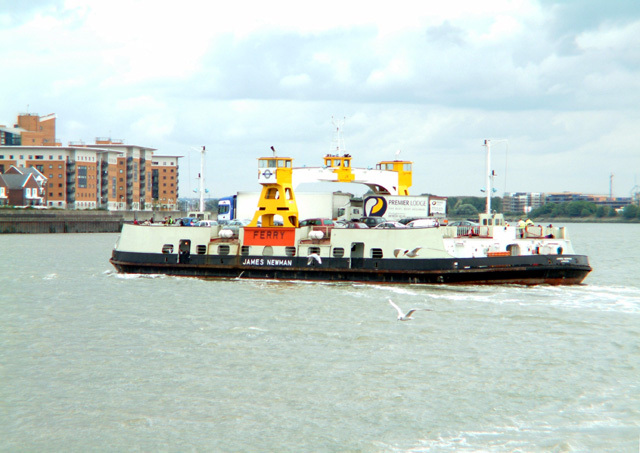 It is notable as a river crossing point, having the Woolwich Ferry (and the lesser-known Woolwich foot tunnel) to North Woolwich, and as the one-time home of the Woolwich Building Society (now owned by Barclays plc). redevelopment of the former Royal Arsenal site began, Woolwich started to enjoy a renaissance. Several High Street chains previously absent from Woolwich have opened branches, and longer-established shops have been refurbished. The new terminus of the Docklands Light Railway‘s London City Airport branch, Woolwich Arsenal station. North Greenwich tube station is the only Underground station in the Royal Borough of Greenwich. It is located on the Greenwich Peninsula close to The O2 and can be reached from Woolwich by bus. A large-scale redevelopment of the area around Love Lane called Woolwich Central, near the eastern end of Powis Street, commenced in 2011, construction of new council offices and housing, local shops and a large branch of Tesco now all completed. The 2012 Summer Olympics will include Woolwich as a venue for shooting events, and building work has begun in the barracks for the location. The choice of Woolwich as the venue for the shooting has not been universally welcomed. On Wellington Street the Woolwich Grand Theatre (formerly the ABC Regal Cinema and Flamingo’s Nightclub) has recently reopened as an arts centre with a cafe. There is currently an art and craft market on Saturdays; as well as live entertainment, talks and film shows during the week. Transport routes provide a variety of links to locations within the Royal Borough of Greenwich, nearby and neighbouring boroughs including Bexley, Lewisham and Bromley, plus links into Central London and to Bluewater which is across the London boundary in the Dartford borough of Kent. 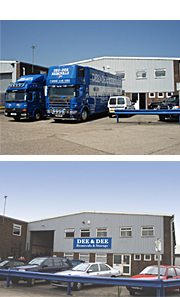 Dee Dee Moving Ltd Based in Belvedere is a Genuine family run business with over 25 years experience in House & Office Removal services in the Woolwich South East London & Kent local areas. If you are moving from or to any area in Woolwich or London, Dee Dee Moving can help you with all aspects of your removal to your new Home or Office.